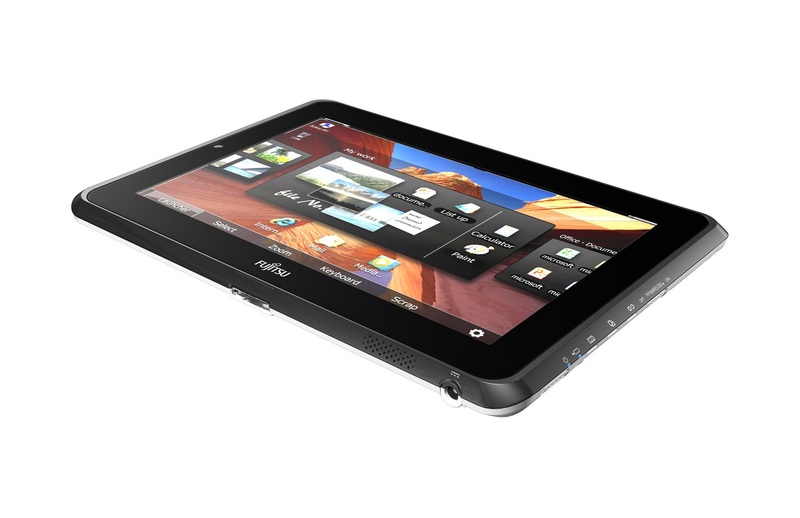 Fujitsu announced the global launch of the STYLISTIC Q550, an executive class slate PC designed for the high-security requirements of mobile computing, beginning April 2011. The media event and demo was held at Dusit Hotel in Makati City on March 10, 2011. The STYLISTIC Q550 is a tablet PC that is very convenient for users who are always on the go. It is distinguished by elements such as full work day battery runtime and a brilliant anti-glare 10.1-inch screen that allows for use both indoors and outdoors. Seamless connectivity comes through the inclusion of WLAN, Bluetooth and optional mobile broadband 3G/UMTS, enabling collaboration such as the sharing of documents while on the move. Fujitsu makes mobile data entry easier by combining a multiple touch interface with precise and pressure-sensitive pen input. 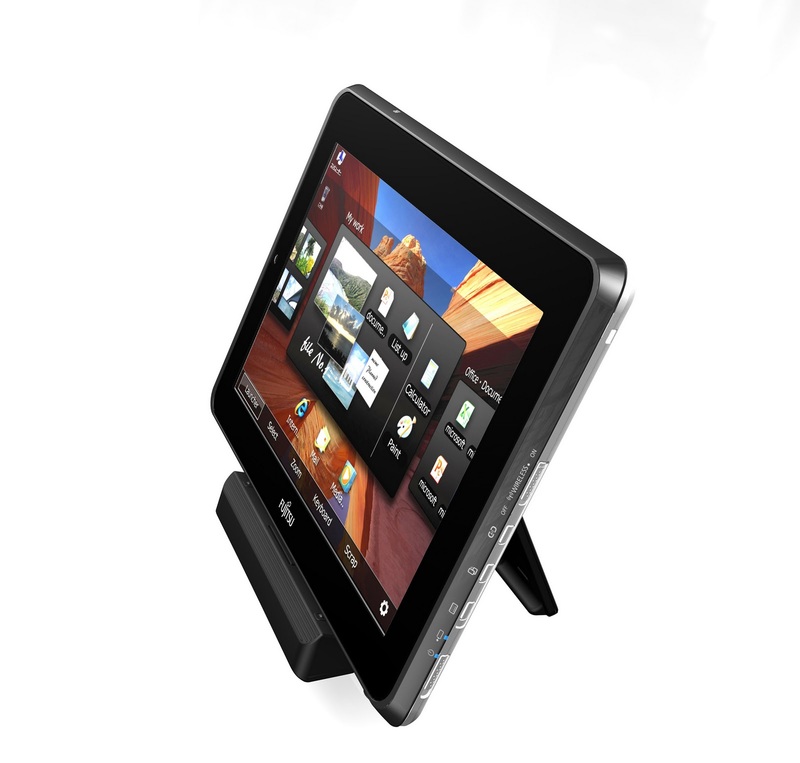 The STYLISTIC Q550 runs on Microsoft Windows 7 and is compatible with Windows multi-touch capabilities. Users can control applications and input text by touching the screen using their fingers or by the attached stylus. The battery is removable. The overall unit weighs only 680g when a standard battery is inserted. The STYLISTIC Q550 employs an ergonomic design, with a surface texture and weight balance that make it easier to carry by the hand. It automatically recognizes when users are working with a pen, allowing them to rest their hand on the screen when writing. Built-in handwriting recognition software converts input to text. When the pen is not in use, the slate PC automatically readjusts to a touch interface. The device can connect to wireless LANs and wireless WANs, thereby enabling high-speed network communications. This makes data communications in a cloud computing environment effortless and helps to facilitate smooth business operations. Fujitsu has engineered the slate PC to incorporate a variety of technologies—such as fingerprint authentication, smart card reader, embedded security chip, and encrypted SSD—that enable the development of even more robust security systems, an important feature for enterprise customers.